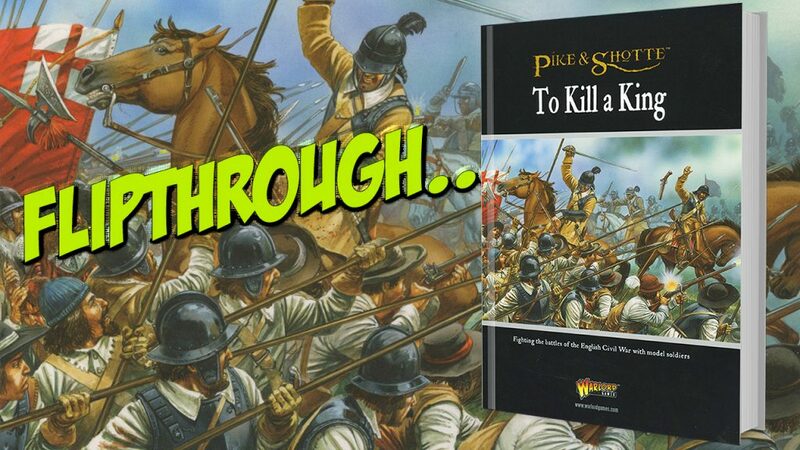 The new supplement for the Warlord Games Pike and Shotte rules is To Kill a King, which deals with the English Civil War. It’s packed with information and army lists, plus a host of special rules. Let’s take a look at what’s inside. The book begins with an outline of the Civil War and discusses some of the background which led to the three wars that were fought during the period which became collectively known as the English Civil War, plus aspects of the war in Ireland. There’s also a useful timeline which provides a ‘snapshot’ of the main events. 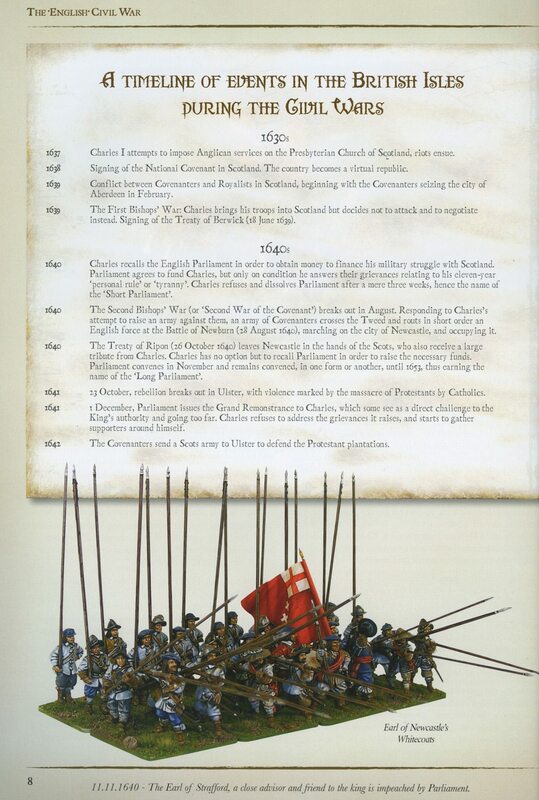 For those new to the period, there is a look at the composition of the armies and tactics employed, plus details on some of the most well-known commanders from the Royalist and Parliamentarian armies. There is a whole wealth of information here, all clearly laid out, with perhaps the most useful for gamers being the Army Lists. These cover every possible protagonist during the period, from the Early Wars Scots and English armies, through the various Royalist and Parliamentarian armies, the Scots Covenanters and Montrose and the armies who fought in Ireland. Scenarios based upon key battles are also included, again covering the whole period that the supplement aims to encompass. These are clearly and simply laid out, with well-drawn maps and snippets of ‘bonus’ information. Mounted Musketeers. Foot, armed with muskets are allowed to hitch a ride with Dragoons, other cavalry or ride their own ‘nags’ into battle. 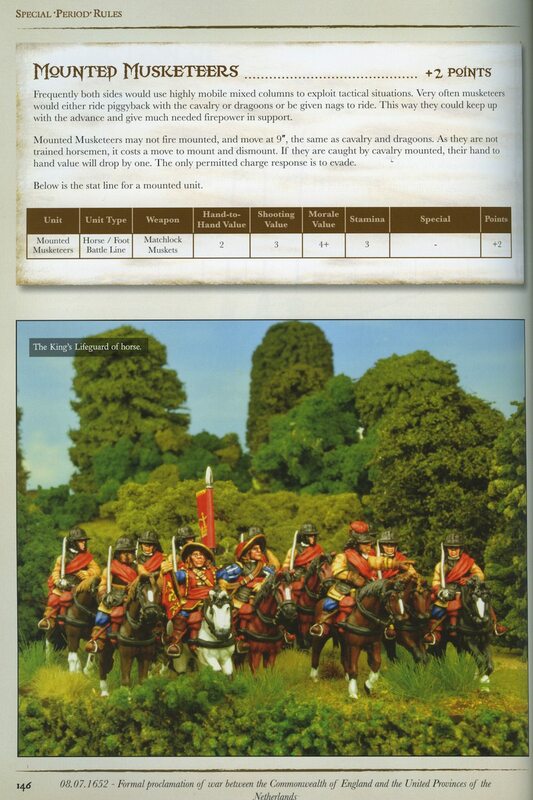 This gives them a 9” movement, although it takes them a turn to mount and dismount and, as untrained cavalry, will be at a disadvantage when charged. However, it does reflect the desire for increased mobility and the acknowledgement of the increasing dominance of the musket as a weapon. This dominance is equally reflected in the Salvo rule, where units copy the Swedish method of delivering massed fire from up to three ranks of infantry. A salvo and then a charge was a devastating tactic, for that reason a target unit taking casualties from a Salvo must immediately take a break test. The book also feature a neat campaign system. The ‘Late Misery of War’ is a map based campaign set in the county of Salop in 1643 Classic campaign rules are included; for different types of encounters, creating battlefields, the occupation of settlements and gathering revenue to add to your army or replace your losses. There are also random events that can aid or frustrate in equal measure. 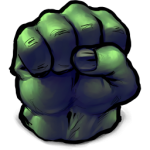 The campaign can lead to Sieges, with a complete set of rules that help to define outcomes for both besieger and the besieged. 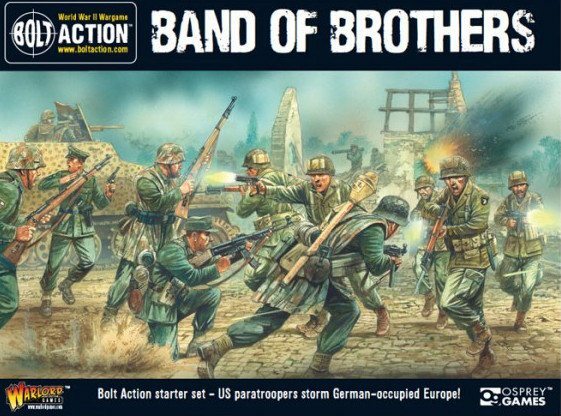 The whole book is written by a wargamer for wargamers and is probably one of the most comprehensive resources you will find on gaming the period, wether you are a Pike and Shotte player or not. The clarity of explanation and use of layout seems particularly well done for such a large topic. 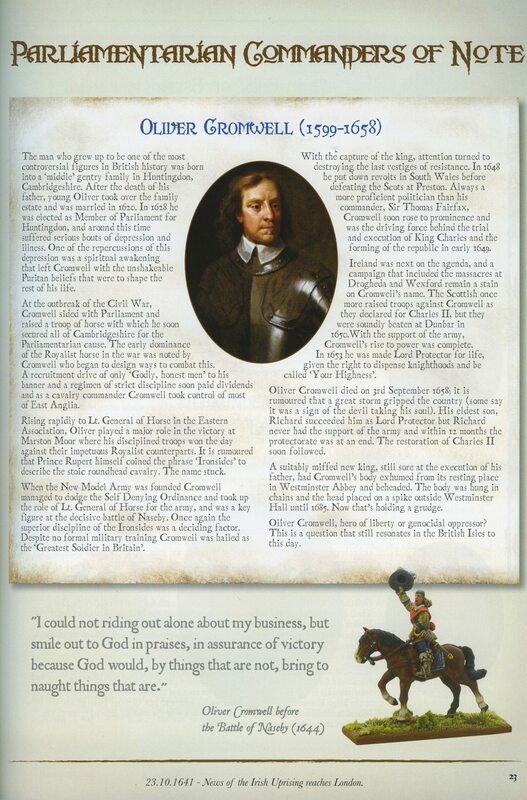 It would be difficult to get ‘lost’ in this book, everything is clearly defined making ‘To Kill a King’ a valuable resource for English Civil War gamers in general. The beginner will find it a gentle introduction to this fascinating wargame period, whilst the veteran will be able to use fewer books for their research, perhaps even this one alone. Another extremely useful supplement written by an author who knows their ‘stuff’ and packaged in a suitably visual style.